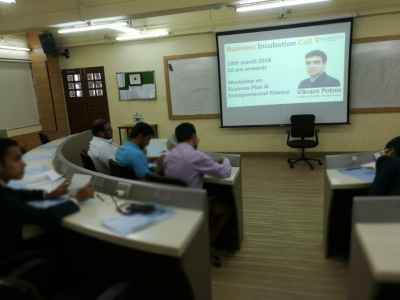 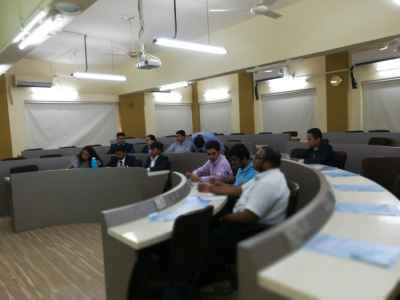 Business Incubator Cell, VESIM organized on 10th March, 2018 a workshop on Entrepreneurial Finance & Business Plan. 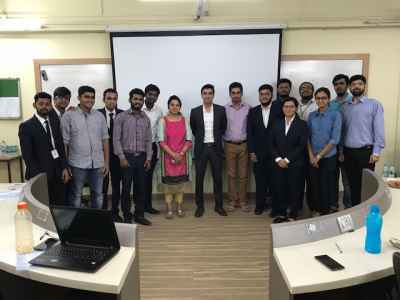 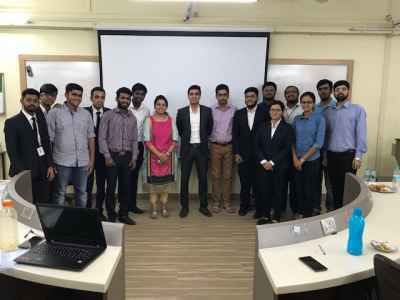 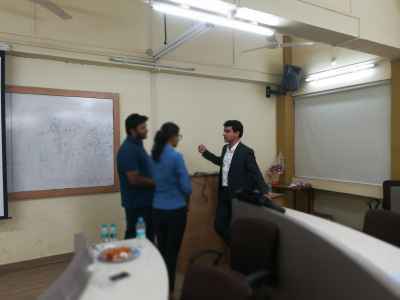 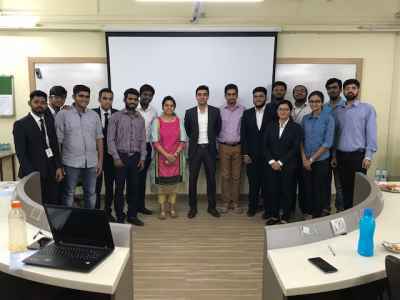 Mr. Vikrant Potnis, a Venture Capital Professional at Bennett Coleman and Co. Ltd., was the speaker for the workshop. 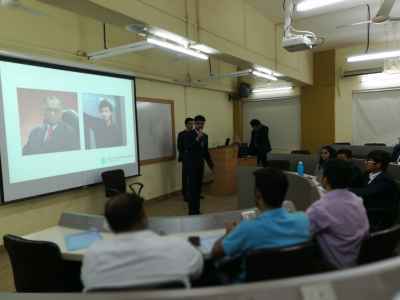 The workshop was open for the students across all the VES Institutes.